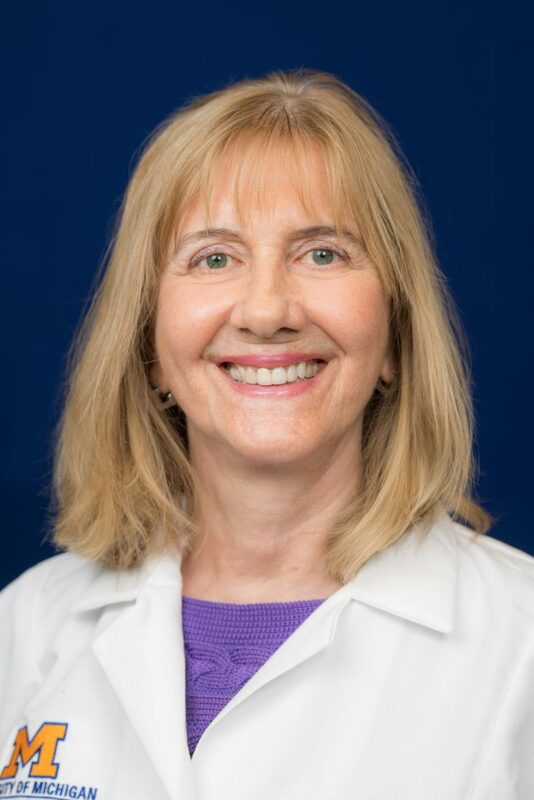 Dr. Denise Tate, Ph.D., ABPP, FACRM is a Professor and Associate Chair for Research in Physical Medicine and Rehabilitation (PM&R) at the University of Michigan Medical School, Ann Arbor. 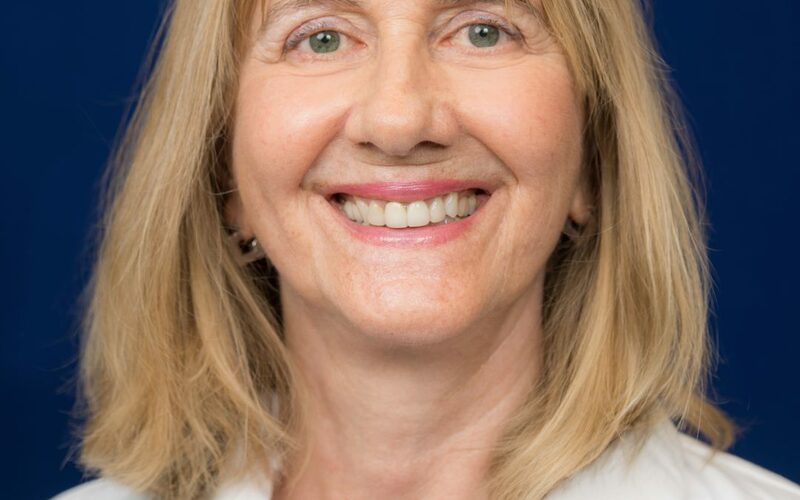 She served as the PI of the University of Michigan Spinal Cord Injury Model System (SCIMS) program, established in 1986 which was funded by the National Institute on Disability, Independent Living, and Rehabilitation Research (NIDILRR), Washington DC. This center, now called the Michigan Spinal Cord Injury System (MSCIS) continues to be funded by NIDILRR as a data center for SCIMS. Dr. Tate also directs the Advanced Rehabilitation Research Training Program for post-doctoral training focusing on community participatory based research. Dr. Tate is a current member of the U-M Institute for Healthcare Policy and Innovation and is a Core Faculty member of the U-M Injury Prevention Center. Dr. Tate’s research focuses on the prevention of risk factor to complications after spinal cord injury (SCI), psychological adaptation after injury, community reintegration and on measuring health and quality of life outcomes. Most recently, she began focusing her research on international efforts and collaborations with other centers conducting research on driving and spinal cord injury (SCI). Past research focused on the association of injury severity to functional outcomes after SCI.